Kalimat: The Palestinian Literature Festival— a five-day celebration of books and culture — featured 14 critically-acclaimed Palestinian and international writers in nightly public events staged in occupied Jerusalem, Nablus, Ramallah, Bethlehem and Haifa earlier this month. Writing workshops were also conducted with students at An Najah, Birzeit, Bethlehem and Al Quds universities. However, the event was overshadowed by the detention and deportation by the Israeli authorities of bestselling Palestinian author Susan Abulhawa who was expected to headline the festival. Nevertheless, Abulhawa still spoke to Palestinian audiences from her home in USA — thanks to Skype. 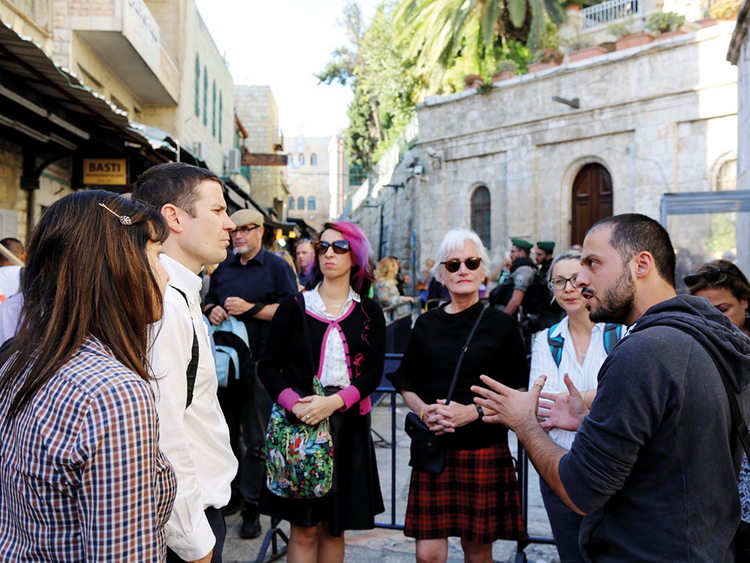 At the launch of the event at the Palestinian Heritage Museum in occupied Jerusalem, she said, “I lived the best years of my childhood there, despite my separation from family and the sometimes difficult conditions we faced living under Israeli occupation. Dar Al Tifel is the legacy of one of the most admirable women I have ever known — Hind Al Husseini. She saved me in more ways than I suppose she knew, or that I understood at the time. She saved a lot of us girls. She gathered us from all the broken bits of Palestine. She gave us food and shelter, educated and believed in us, and in turn made us believe we were worthy. The philosophy of the festival was to blend world-renowned writers with the cream of local and underground writers and it worked. Despite Abulhawa’s absense, the festival went on — organised by the Educational Bookshop and the Kenyon Institute, partnered with the British Council Palestine, Friedrich Ebert Stiftung, Institute Francais Jerusalem, the Goethe Institute in Ramallah; and the support of Al Qattan Foundation. I met Muna at the end of the festival. Reflecting on the experience, he noted successes and areas for improvement but most of all he was very happy with how the festival progressed. He spoke about the difficulties that Palestinians under Occupation have to circumvent daily, and yet, things do work out in the end. 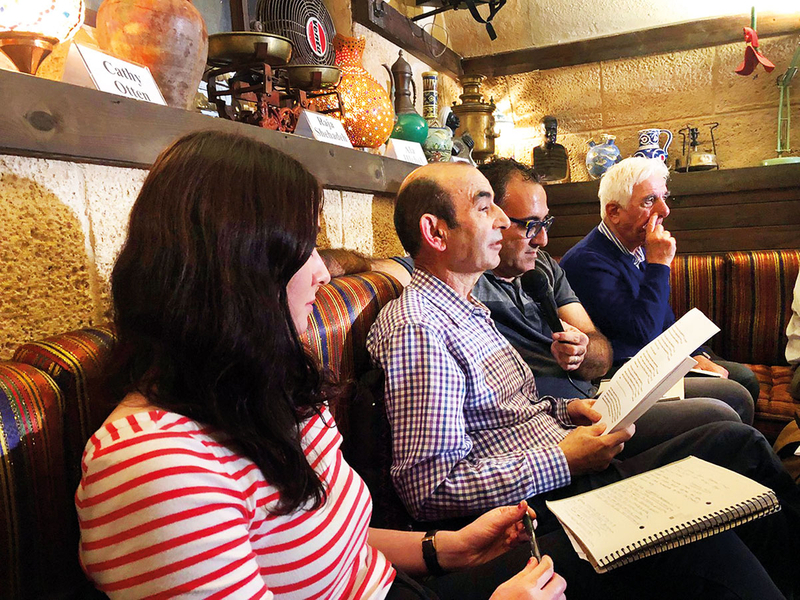 He hoped that the festival would become a yearly event in the Palestinian literary calendar.